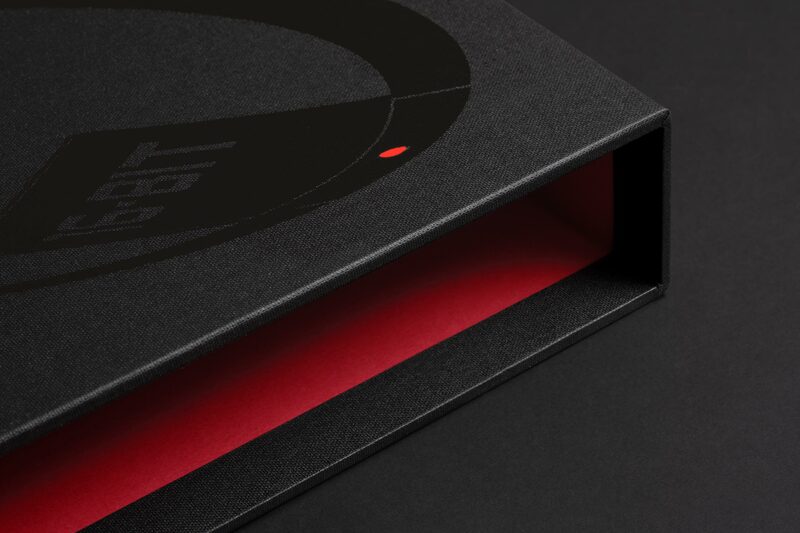 Limited to 100 copies, this boxed Special Edition is cloth­bound and features an exclusive design. 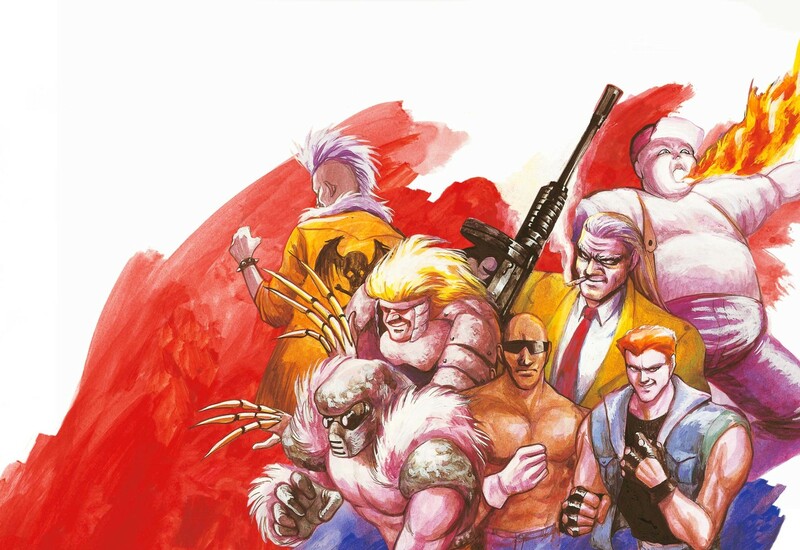 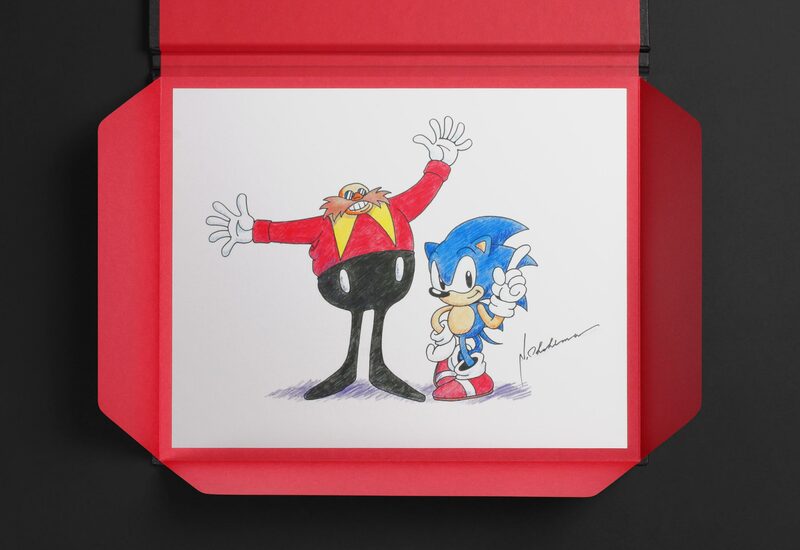 It is accompanied by a specially­-commissioned illustration of Sonic and Doctor Eggman by Naoto Ohshima. 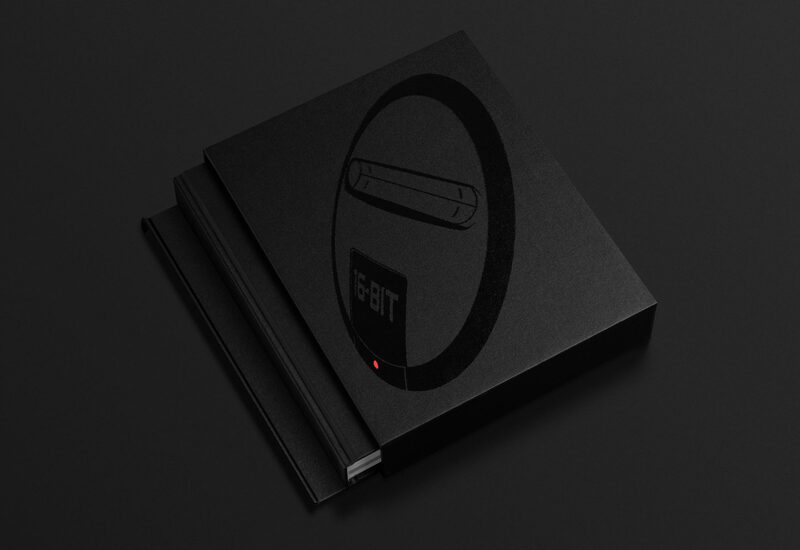 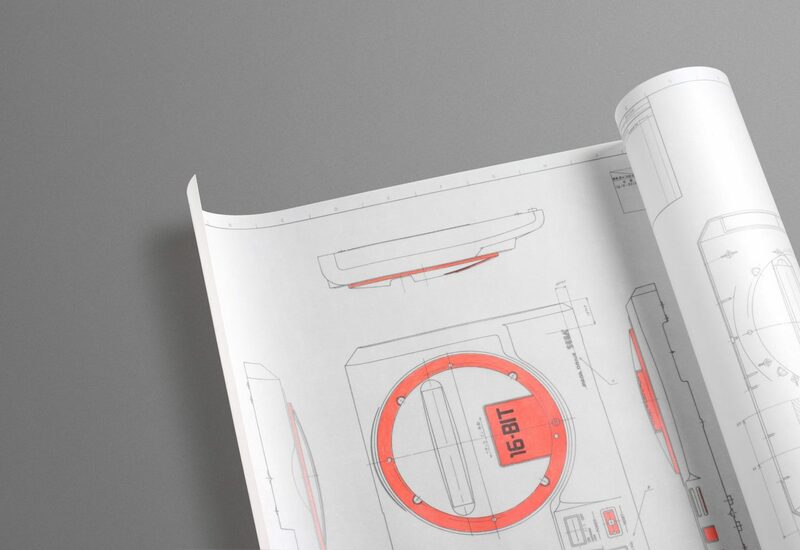 This Special Edition of Sega Mega Drive/Genesis: Collected Works is specially bound in an acrylic-coated bookcloth and housed in a matching handmade slipcase. 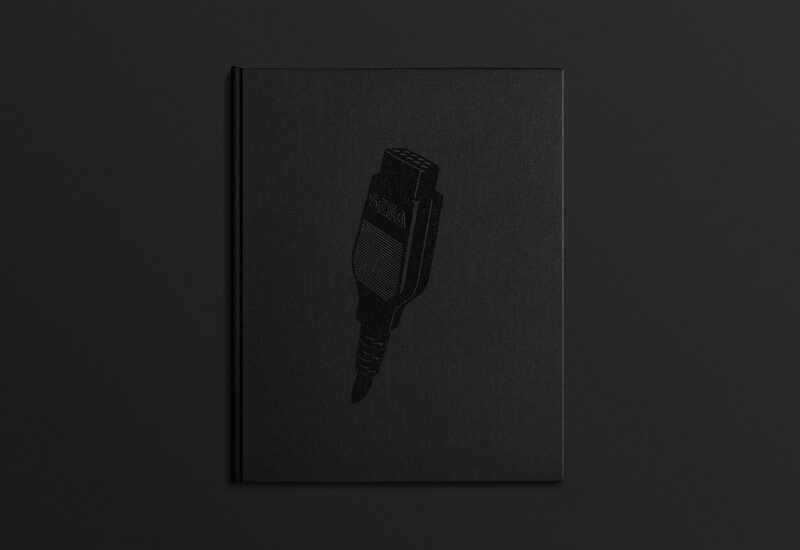 Also included is an archival print of Sonic the Hedgehog and Doctor Eggman/Doctor Robotnik illustrated by Naoto Ohshima exclusively for Read­-Only Memory. 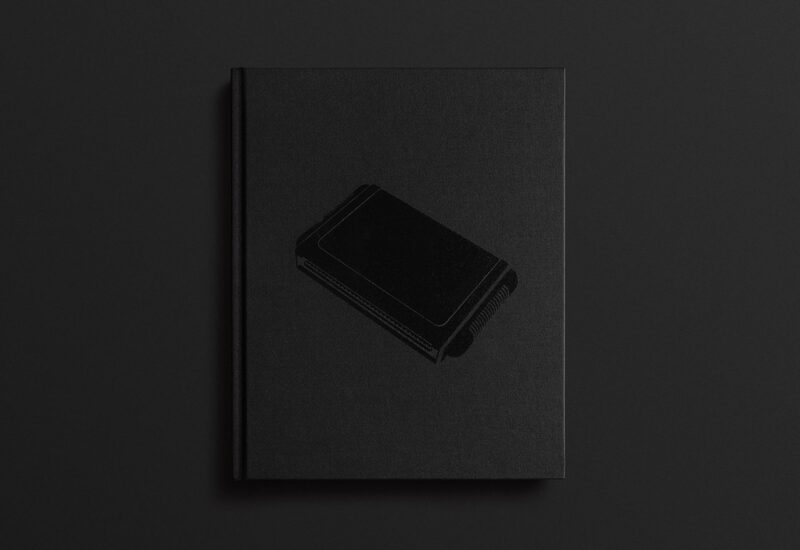 The print is numbered, Giclée printed on fine art uncoated stock and housed in a folio alongside the book.